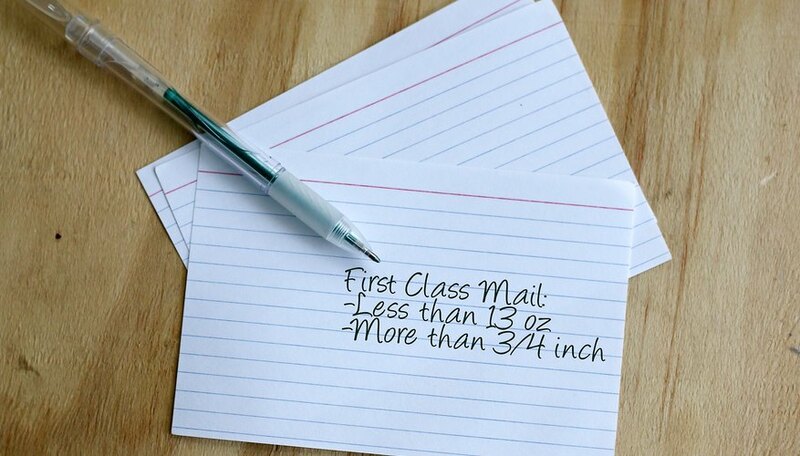 First class mail is efficient and inexpensive. The United States Postal Service standard for first class mail is one-to-three day delivery. First class package service includes forward and return service at no additional cost. Mailers can add delivery confirmation, signature confirmation or insurance. Parcels must be sealed securely and have both the sender's and addressee's names and addresses clearly written. The USPS defines first class mail parcels as items that are irregular in shape, in a box or in a thick envelope (more than 3/4 of an inch). To qualify as a first class parcel, your item must weigh less than 13 ounces. Parcels weighing 13 ounces or more must be sent by media mail, parcel post mail, priority mail or express mail. 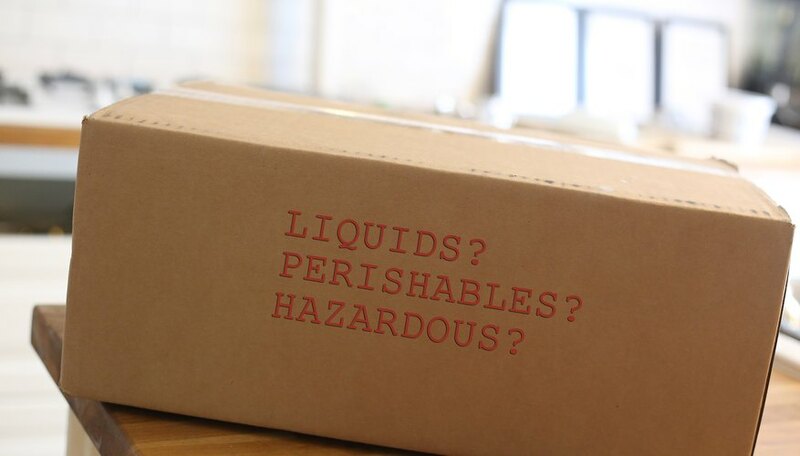 Anything Fragile, Liquid, Perishable or Potentially Hazardous? The USPS counter person must ask you if your first class parcel contains anything fragile, liquid, perishable or potentially hazardous. This question is for security purposes. Items containing liquids and aerosol propellants may become hazardous when transported by plane. It is important to alert the sales associate about any item that falls into one of these categories. Your parcel will still be shipped, but it may need to be handled differently or isolated from other mail. Commonly referred to as track and confirm, delivery confirmation costs 80 cents (in 2009) and allows you to track the delivery status of your first class parcel. As your parcel travels through the mail stream, it is periodically scanned. You can view the progress of your parcel by going to the USPS website www.usps.com or by dialing (800) 222-1811. 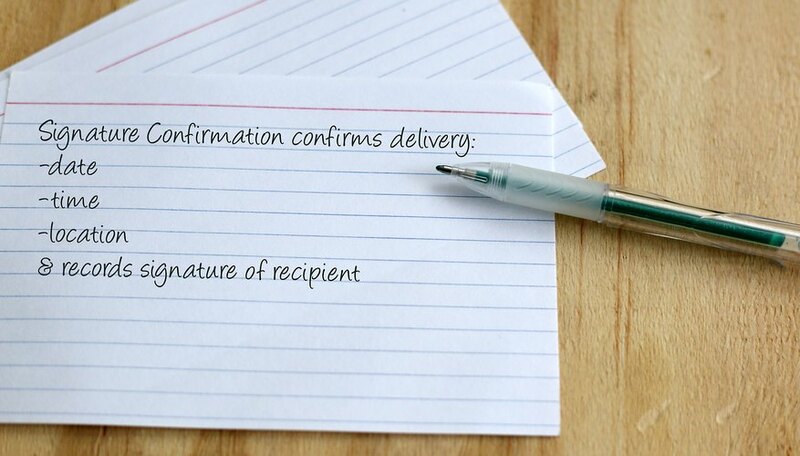 Signature confirmation service provides mailers the date, time and location of delivery. In addition, signature confirmation captures the signature of the recipient electronically. You can easily view and print out the name and signature of the person who signs for your first class parcel. First class parcels containing items of monetary value can be insured against loss or damage when mailing. Insurance fees vary according to the value of the item. 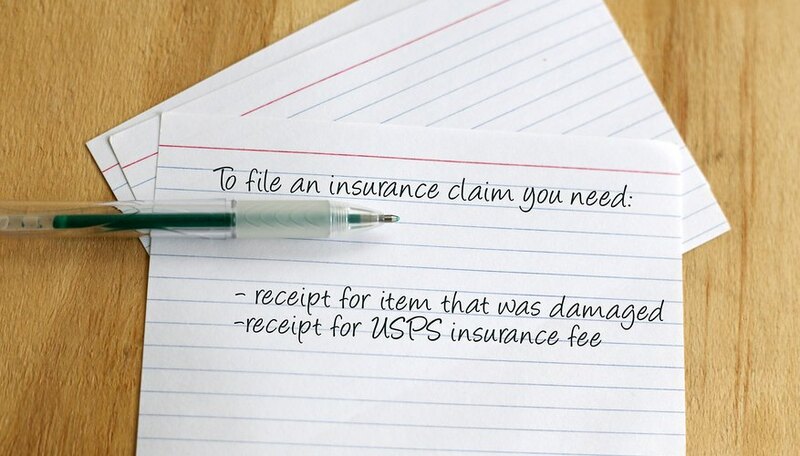 To file a claim, you will need a receipt for the value of the lost or damaged item and the receipt for the insurance fee paid to the USPS at the time of mailing.